Naval Warfare is a strategy war-fighting game. Your task is to destroy enemy’s mighty units, emerge victorious through variety of challenging scenarios, and become the superpower nation. 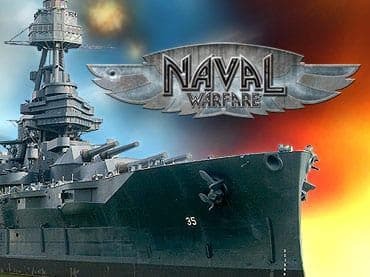 - Naval Warfare s a free full version game to download and play. If you have questions about Naval Warfare game, please contact us using this form.